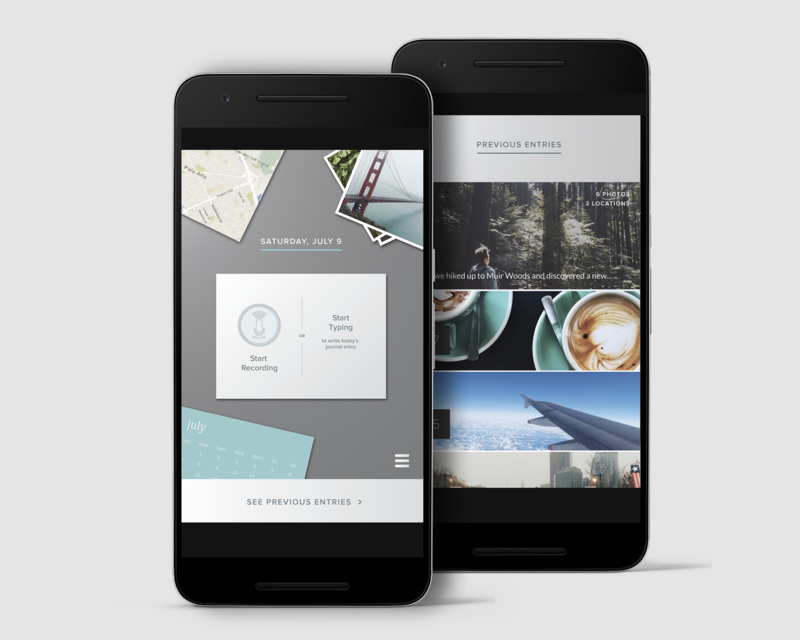 Personal journaling application. Created over a sleepless night for Greylock Hackfest 2016. 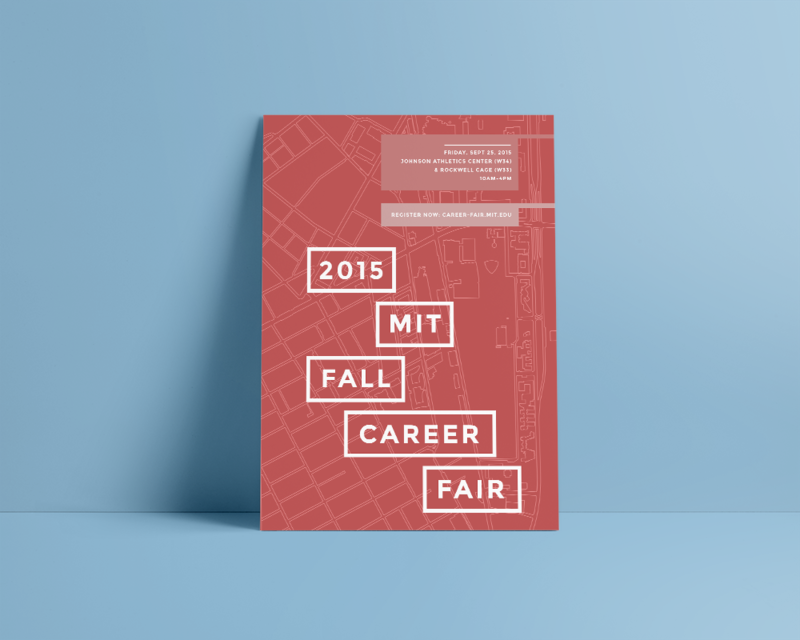 Branding, print and graphic design for MIT's premier career fair, drawing 5k+ students. 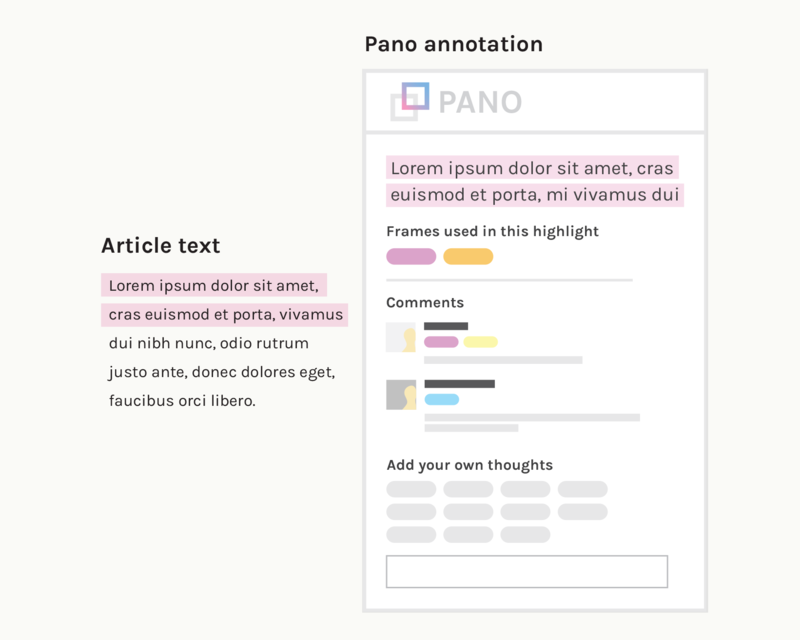 A system for bridging the ideological divide by establishing a moral framework for news consumption. 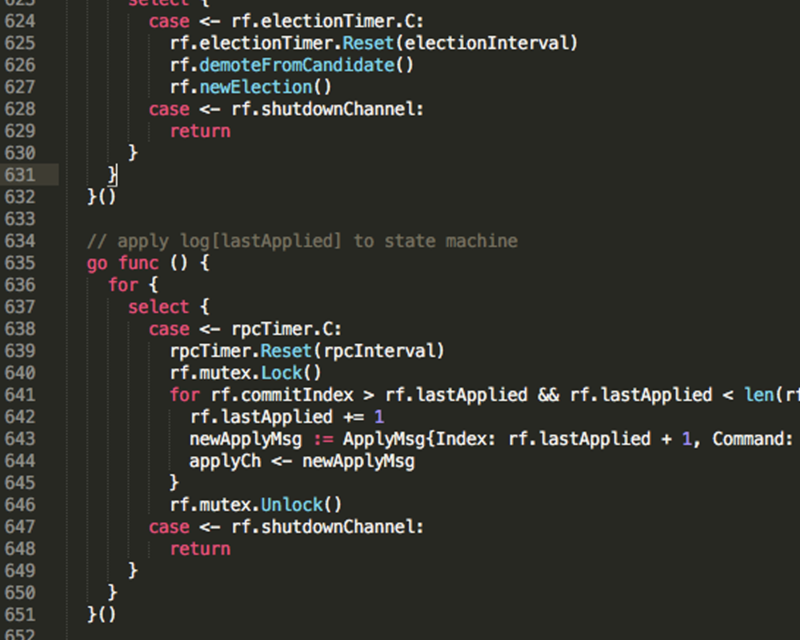 An implementation of the Raft consensus algorithm in Golang. Code here. 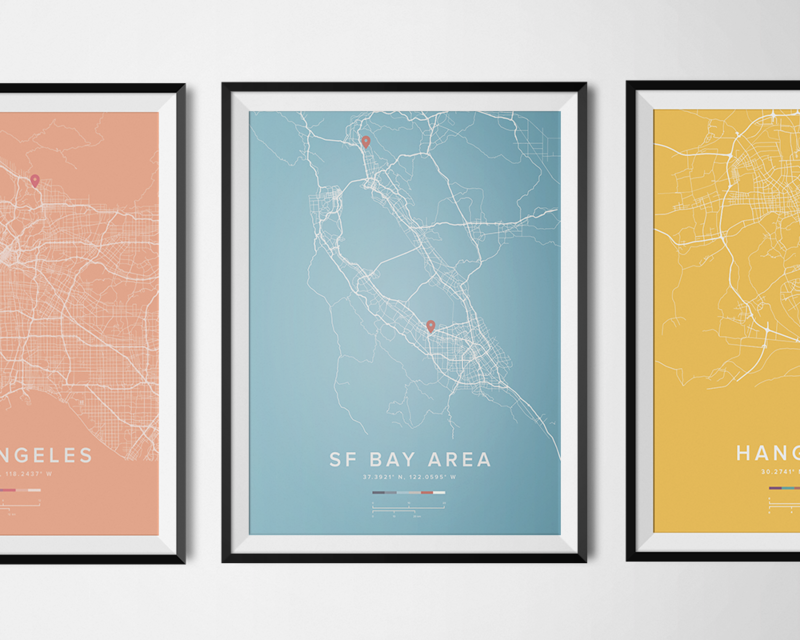 Custom urban city map prints. Street data sourced from OpenStreetMap. 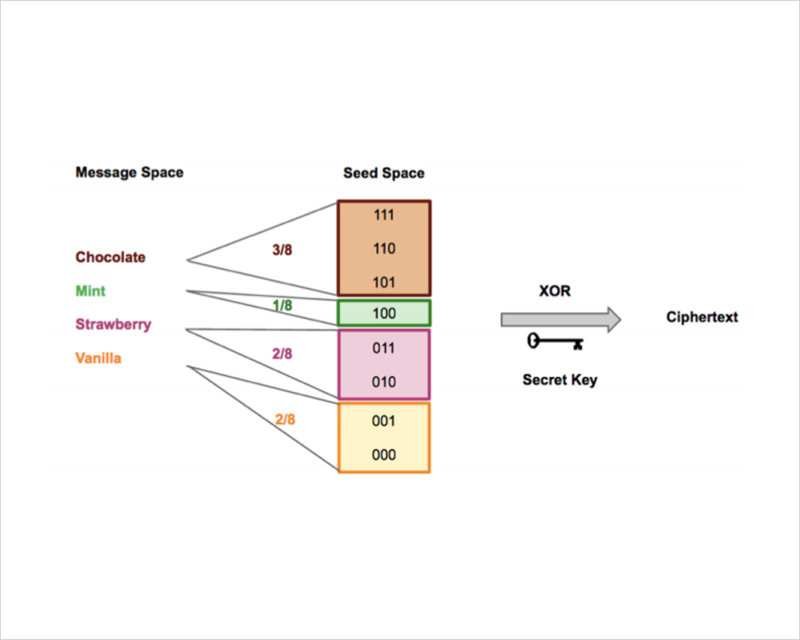 Implementation of an encryption scheme resilient to brute-force attacks. Paper here. 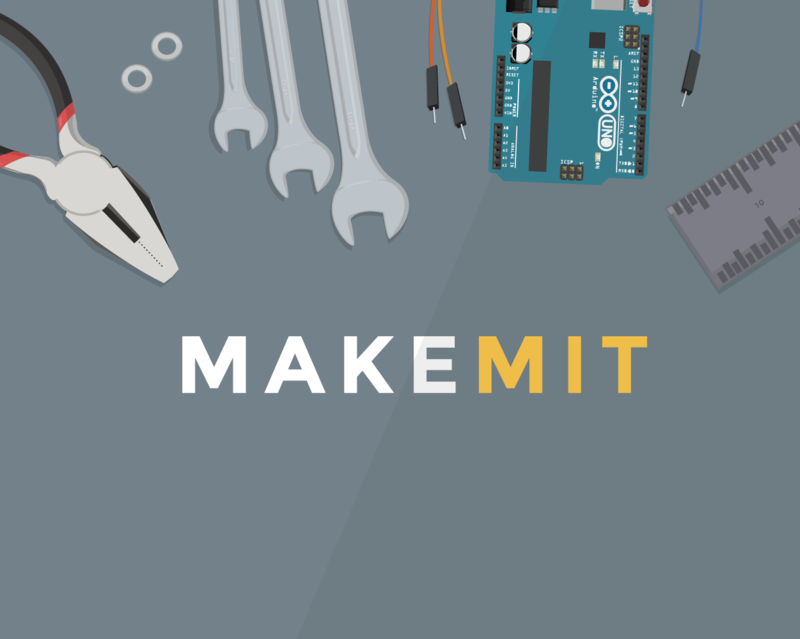 Website, branding, print and graphic design for MIT's hardware hackathon, drawing hundreds of students from various schools.